Omega-3 is an essential fatty acid that your body can’t make itself, so you have to get from your diet. It’s found naturally in fish oil — meaning it can be difficult to get enough of it from what you eat alone. 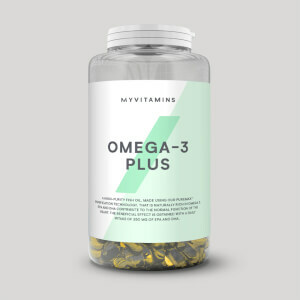 Omega-3 contains EPA (eicosapentaenoic acid) and DHA (docosahexaenoic acid) which both play an important role in heart and health and cognitve function1 — making this a great supplement to support your general wellbeing, as well as fitness goals. Our softgels are a convenient and inexpensive alternative to make sure you hit daily omega-3 requirements, without the fuss of meal prep. 1. EPA and DHA contribute to the normal function of the heart and brain. 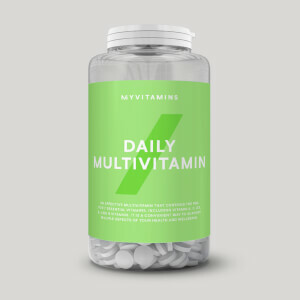 The beneficial effect is obtained with a daily intake of 250mg of EPA and DHA. When to take Essential Omega-3? 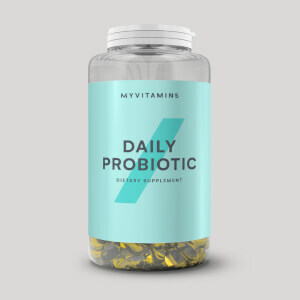 These are super-easy to make part of your training regime — simply take two capsules a day with food. What does Essential Omega-3 work well with? Do not exceed the stated recommended daily dose. This product should not be used as a substitute for a varied, balanced diet. Keep in a cool dry place out of direct sunlight. Not suitable for vegetarians. Store out of the reach of young children. It is one of the best and cheap items from Myprotein. Me and my wife using this without any issue. This omega is a really good price, easy to swallow, and weird taste or aftertaste. Overall good product and I would recommend to others and re purchase! Good price for the EPA & DHA content. The soft gels are kind of big, but I'm pretty sure all fish oil pills are. I do get a one or two really mild fish burps from these after ~30 minutes if I eat them on an empty stomach, but good luck finding ones that don't do that. 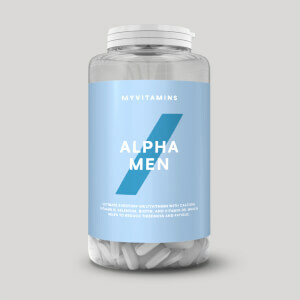 A solid fish oil product that you can't really go wrong with. No issues with taste or belching. Was worried because a previous Omega 3 I had bought had a tendency to make me nauseous and burp up fish taste but after taking these twice a day for the last week, I have had no signs of nausea and I have not had any indigestion. The importance of Omega 3 in your diet is essential so having a pill that doesn't make you gag is key - this is it! A good omega 3 supplement, doesn't have any of the unpleasant after taste of fish or the cheep gel coating. Nothing much to say other than these do not smell or taste undesirable, which is something that cannot be said of most fish oils/omega 3's.